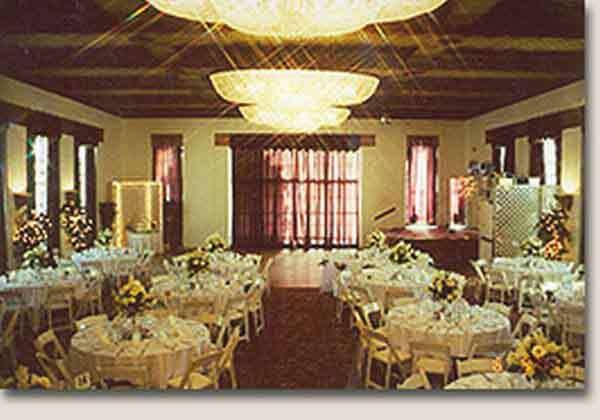 The elegant ballrooms at The Granada are available for your wedding ceremony and reception in Alhambra. The Granada is a beautiful 1930’s construction, retaining much of the original, tasteful decor. 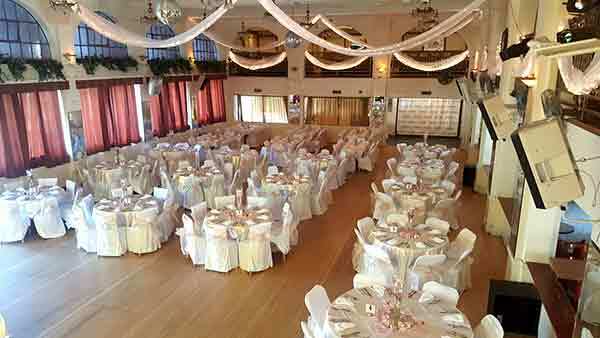 With several ballrooms and dance floors available, plus catering by fine Chef at Guitarras or with another caterer of your choosing. If you are thinking of having your wedding ceremony or reception at The Granada consider the Officiant Guy as your only choice. Give him a call any time at (310) 882-5039 or (562) 547-3255. He travels all over Southern California for brides and grooms so that they can have the wedding of their dreams. Chris is the best officiant who can provide you with an LA County marriage. So if you are looking for the wedding officiant for a wedding in dreamy Alhambra wedding locations call now or simply go to www.thegranadala.com for more wedding info.